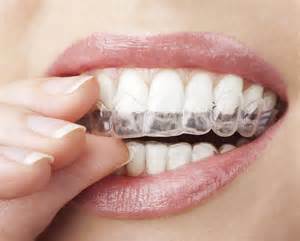 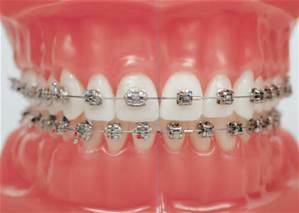 Phase II orthodontics is the treatment of dental or tooth-related problems that exist in the upper and lower teeth. 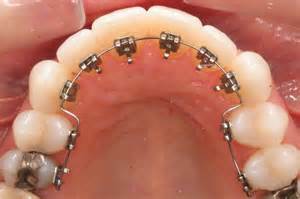 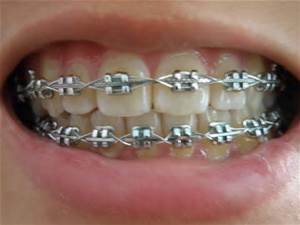 Traditional Braces Traditional braces are square in shape and use nylon elastic rings to hold the orthodontic wire in place. 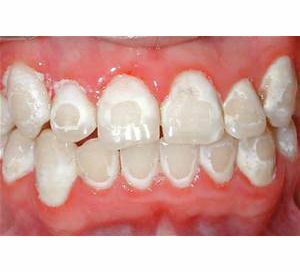 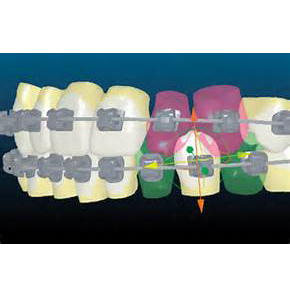 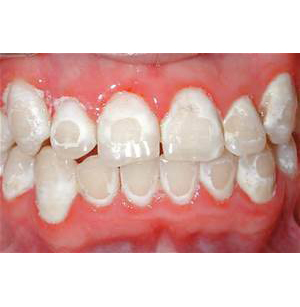 Lingual Braces With lingual braces the brackets are cemented to the backside of the teeth. 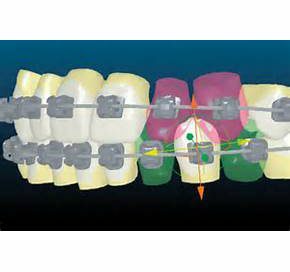 The wires can be shaped by a computer to move the teeth into the desired position. 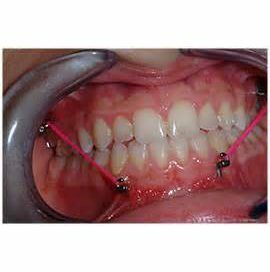 Temporary Anchorage Device This is a small screw that is temporarily placed in the bone below the teeth. 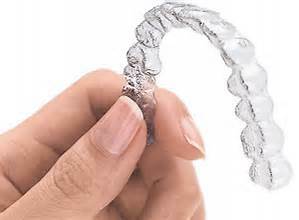 It can be used for all kinds of things. For example, two TADs can be placed in the bone above the upper front teeth and springs attached to the orthodontic wire to reduce a gummy smile. 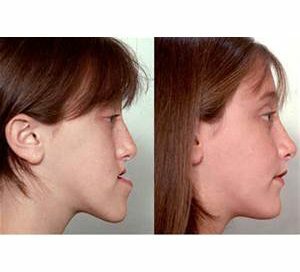 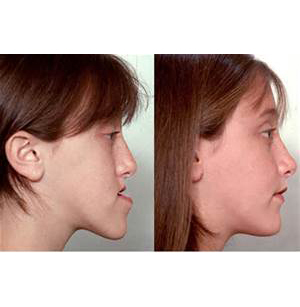 Orthognathic Surgery Sometimes it is necessary to surgically move the jaws, to obtain a better result with braces. 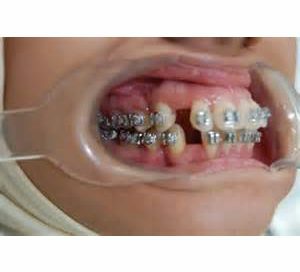 Usually this means a brief hospital visit, followed by 6 weeks of having your teeth wired together and drinking meals processed in a blender.